Like almost all people in the world, you will agree that garage doors have become an essential aspect of any property. After all, they are meant to help promote safety. As long as they are properly installed and maintained, there is no doubt that they would stand the test of time. Hence, it is safe to assume that they are a valuable long-term investment. The aforementioned idea only means that the decision to choose and install a garage door is – and always will be – critical. And once you are done evaluating your go-to garage door, it is time for it to be installed. This is where you need to call a garage door installation expert in Maryland. It holds true that fixing some minor damages or even replacing parts can be a simple feat to conquer. But what you are probably missing is this: It is always important to understand that either installing or performing a garage door replacement suggests the presence of a professional assistance, skills, and expertise. This kind of work needs various special tools, alignment techniques, and knowledge, just to name a few. Plus, garage doors are really heavy and a hard one to install on your own. Since you cannot gamble on your garage door’s reliability and efficiency, it is better to ask the help of Better Place Garage Doors. If you are still having second thoughts about hiring a professional garage door installation in Maryland, then you should perhaps give this section a read. This will give you concrete idea why it is better to work with Better Place Garage Doors than doing the task on your own. Expert Service – By letting one of our professionals do the work, you automatically get access to expert service. A professional garage door installer is someone who knows all there is about garage doors. Hence, you get the opportunity to acquire expert advice. Quality and Efficiency of Work – By hiring a professional garage door installation expert in Maryland, you are at peace knowing everything is properly done. While technology has helped in improving and making garage doors more efficient, it has brought in new parts that also require the knowledge of an expert. We here at Better Place Garage Doors are experienced and seasoned professionals, all of whom will have no trouble assembling and fitting all components together. 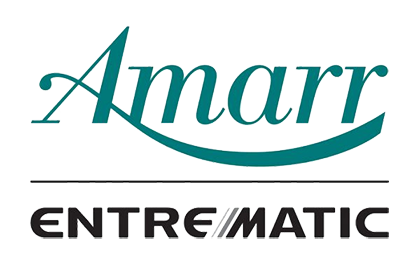 Better Place Garage Doors is proud to represent Amarr® Garage Doors and their unique line of residential and commercial garage doors. Safety – There are a plethora of things that can go wrong when it comes to installing a garage door (the same thing can be said for a garage door replacement). If you want to ensure the safety of your entire family and vehicles, which you obviously want to, leave this to the professionals. Most garage doors these days come with safety sensors, and these will be triggered when they sense something beneath the door when it attempts to close. State-Of-The-Art Tools and Resources – Yes, you read that right. Our professionals are equipped with the latest tools of the trait and, more importantly, have an arsenal of handy machinery and tools. And with such, they can speed-up the process. The most important thing to remember here is that reputable professionals are fully trained to use tools with maximum proficiency. Are you on the market for a professional garage door installation to replace an old garage door? Do you want to make sure that everything is fixed? Are you worried about you and your family’s safety? Do you want to experience the most efficient and affordable garage door replacement or installation in Maryland? Better Place Garage Doors got you covered! Whether your garage door has stopped working or is beyond repair – or you simply need a new one – we here at Better Place Garage Doors have the right solutions for you! Our highly skilled garage door installers and technicians have provided years of quality service in Maryland. 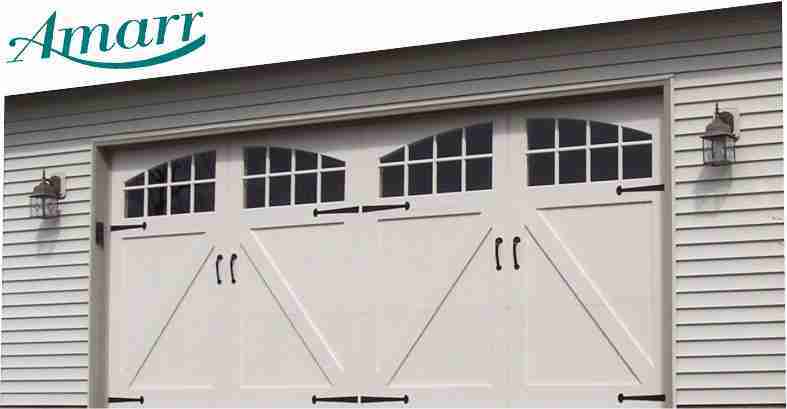 We can install garage doors fast to your satisfaction. So, look no further and pick up the phone. We have been serving the many residents of Maryland for years. Our quality service has helped us earned the trust of homeowners and businesses. Our technicians are equipped and licensed to install a number of garage door types, all available in our impressive selection. They include, but not limited to, the following: Steel Garage Doors, Wood Garage Doors, Carriage House Garage Doors and more. Please do not hesitate to contact us directly if you have any concerns or questions. And do not just take our word for it. You can always ask other residents in the area, so you will know what exactly Better Place Garage Doors offers. We guarantee you that you will only hear positive comments and/or feedback from them!